Enjoy a central location in Manchester on the historic Portland Street at Townhouse Hotel Manchester 4*, housed in what was once a Victorian cotton warehouse. 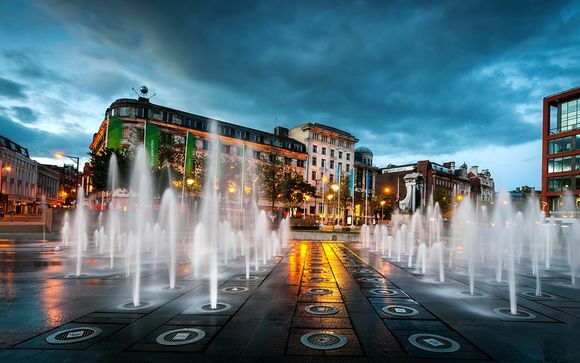 Manchester is a distinctive and lively city, offering something to please everyone with its vibrant nightlife, amazing restaurants and wealth of cultural activities. Choose from a Classic Room or a Suite, and upgrade to Half Board to dine at the hotel's charming restaurant each evening. Manchester is a distinctive and lively city, offering something to please everyone with its vibrant nightlife, amazing restaurants and wealth of cultural activities. In the last decade, Manchester has undergone extensive renovations and since has become one of the UK's most prominent cities. Situated within easy reach of Manchester Piccadilly Station, as well as the Manchester Opera House, Art Gallery, Arndale shopping complex, and historic Albert Square plus Manchester Central Convention Centre and the Bohemian Northern Quarter both only a 5 minute stroll from the hotel, Townhouse Hotel Manchester 4* is perfectly located for those wishing to immerse themselves in the culture, history, and nightlife of this lively city. Set in the heart of Manchester’s vibrant city centre on the historic Portland Street, The Townhouse Hotel houses 85 spacious bedrooms and a history dating back centuries. 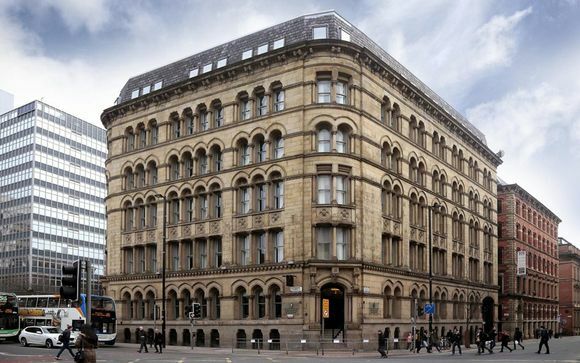 Originally a cotton warehouse during the industrial revolution, this storied Grade II-listed building oozes the character and history for which Manchester is celebrated, as well as the modern vibe that sees visitors arriving from the world over. Award-winning brasserie-style restaurant and bar. 8 versatile meeting and function rooms. Intimate wedding facilities for up to 70 guests. Convenient location for access to Manchester city centre. 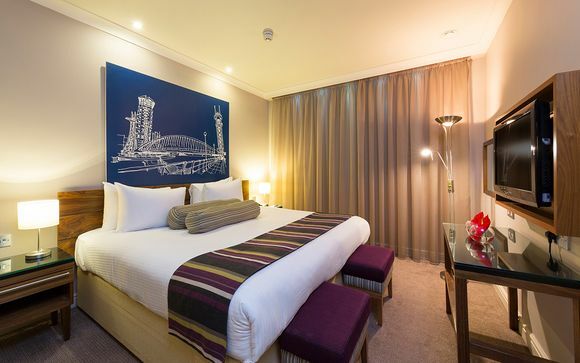 The Townhouse Hotel is home to 85 en-suite bedrooms, along with a number of spacious suites, all appointed with Egyptian cotton sheets, king-size beds, as well as 32-inch flat screen TVs for your viewing pleasure. Decorated with comfort and relaxation in mind, with a touch of luxury, each room boasts Mulvenna toiletries, tea and coffee-making facilities, as well as complimentary Wi-Fi. This offer is based on a Bed and Breakfast stay. You may upgrade to Half Board dining at the next stage of the booking process for an additional fee. 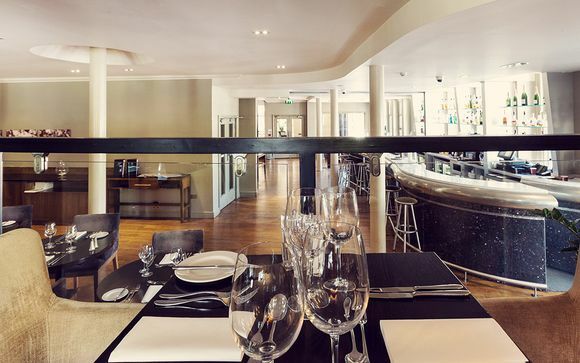 101 Brasserie & Bar at the Townhouse Hotel Manchester is a great place to meet for a light lunch or a drink, after a day of discovering the city. Choose from a menu of British favourites, and enjoy a range of craft beers. Have a quintessentially British experience by opting for an Afternoon Tea. It's a true treat!